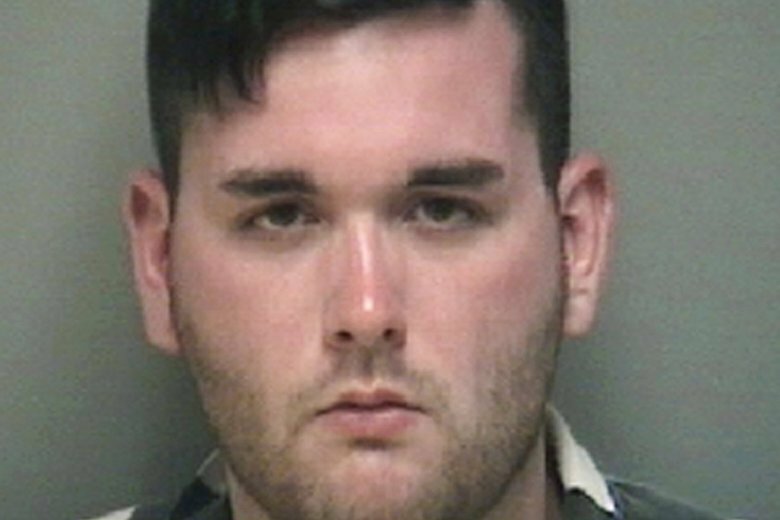 James Alex Fields Jr., of Maumee, Ohio, was convicted in December of first-degree murder in the killing of anti-racism activist Heather Heyer and multiple charges for injuries caused to others. CHARLOTTESVILLE, Va. (AP) — A sentencing hearing has been delayed for a man convicted of driving his car into a crowd of counterprotesters at a 2017 white nationalist rally in Virginia. The jury recommended life in prison, plus 419 years. A sentencing hearing was originally scheduled for March 29. But an online court docket entry shows the hearing has been postponed until July 15. No reason was given for the postponement. Judge Richard Moore will decide on Fields’ punishment. Judges in Virginia often go along with the jury’s recommendation. Under state law, they can impose a shorter sentence but not a longer one.